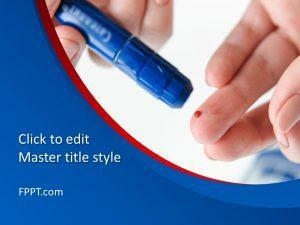 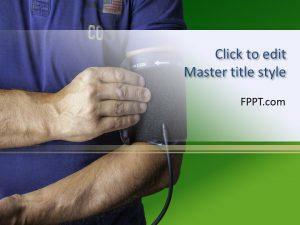 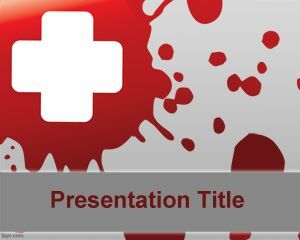 Blood PowerPoint slides related to public health and blood donation can help save a life. 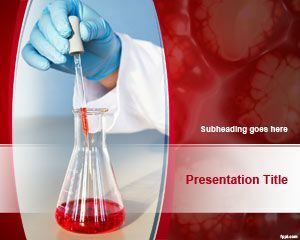 Spread awareness regarding heart problems and explain how blood samples are analyzed in a laboratory. 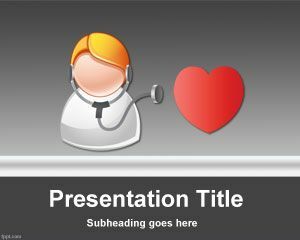 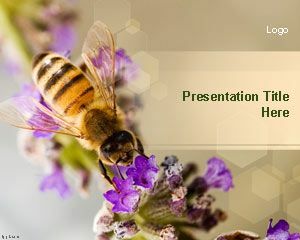 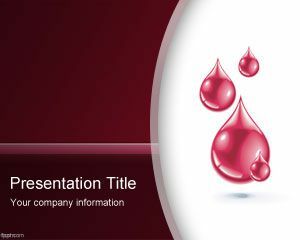 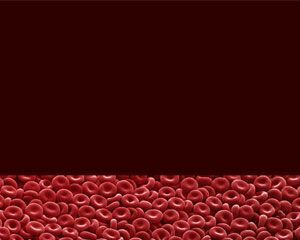 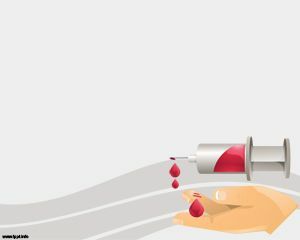 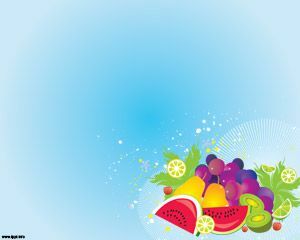 Download Blood PowerPoint background in .pptx format and run it using the latest and previous releases of Keynote, PowerPoint, and OpenOffice Impress.